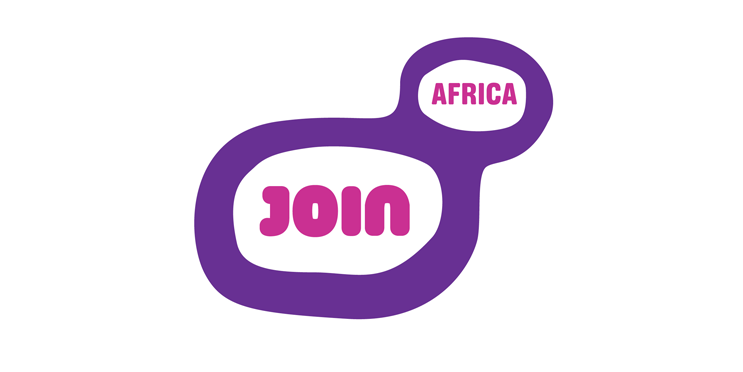 JoinAfrica’s goal is a simple and ambitious one: to blanket Africa in free and low-cost wifi. 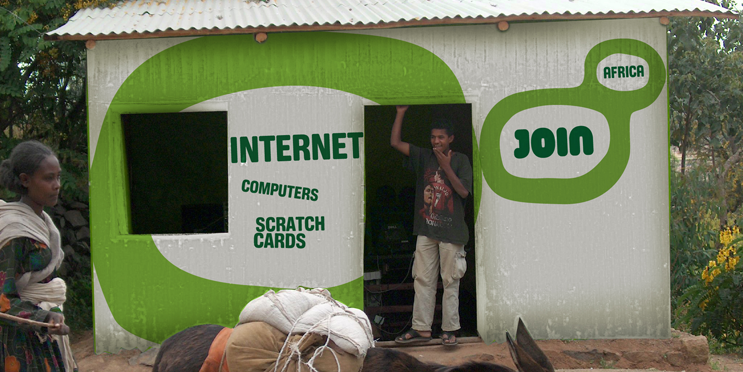 At the core of JoinAfrica is the belief that providing basic Internet is as essential to society as providing clean water and power. Plaid is proud to work alongside Kayak co-founder Paul English to bring JoinAfrica’s mission to life. JoinAfrica’s brand reflects the grassroots nature of the organization and is designed for use by local entrepreneurs to build and brand their own wifi businesses.